VIDEO: What did Saudi Crown Prince say to Trump in the White House? Saudi Arabia’s Crown Prince Mohammed bin Salman says that the United States and Saudi Arabia can tackle “a lot of things” together in the future. 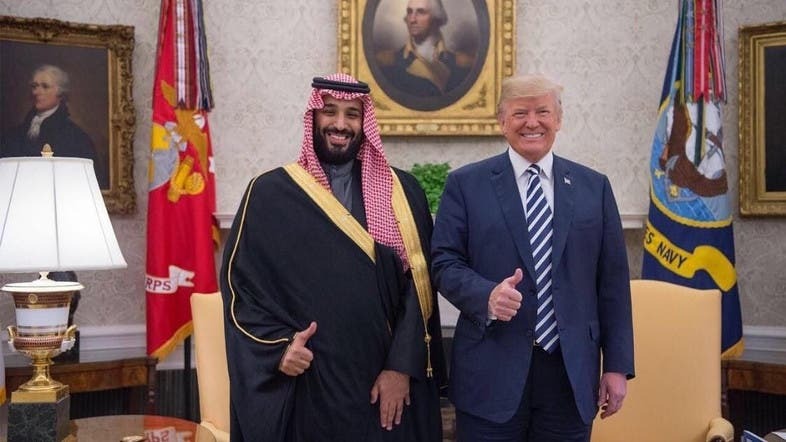 Prince Mohammed is praising “very deep” relations between the two countries as he meets with President Donald Trump in the Oval Office. It’s the first stop on a three-week tour of the United States by Crown Prince Mohammed. Speaking in English, Prince Mohammed pointed out significant Saudi investments in the US. Trump says the US has “zero tolerance” for funding of terrorism. He says that Saudi Arabia is “working very hard” to cut off that funding.